Spike O'Donnell timeline courtesy of historian Larry Raeder. Philip Leo 12-28-1911. Baptized at St Basil The only brother without an arrest record. Spike forbade his youngest brother from hanging around gangs. finishes 4th out of 5 candidates. of Bohemia RC Church in the South Lawndale area. 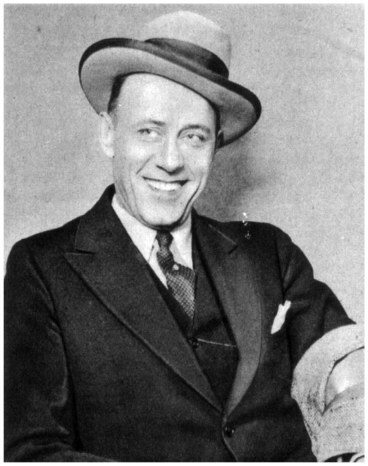 (No: 2) is Attorney Frank McDonnell, (No:3) is Walter O'Donnell, (No:4) is O'Donnell's longtime pal and bodyguard Sanford "Gimp" Rosenbaum, Spike O'Donnell (no:5) in court, (No:6) is George Bucher. 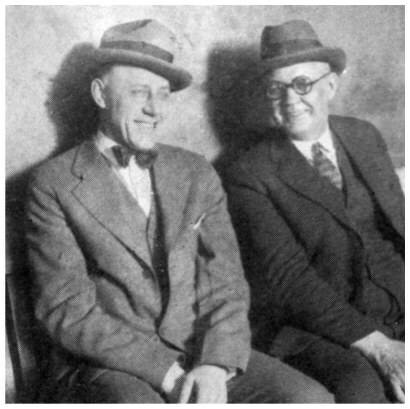 Bucher and Walter O'Donnell are later killed. a building at 5103 S Ashland. The following day he is suspected of having a hand in the murder of former union associate Hugh Coogan. gunmen, Spike is considered to have planned the robbery. "Packey" McFarland, become partners in two breweries in Joliet. involvement in the Stockmen robbery. petition the Governor on his behalf. 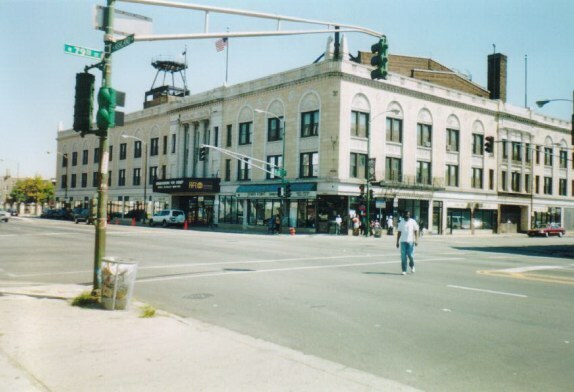 63rd and Western avenue. Site of first machine gun attack in U.S. history. Sept. 25,1925 by Frank McErlane against Spike O'Donnell in front of the J.J. Weiss drug store. 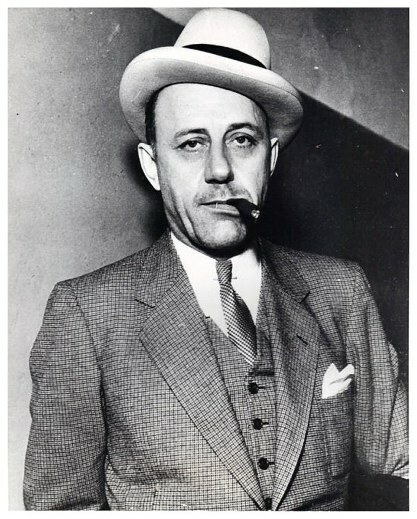 the area, are aided by Johnny Torrio and the Ralph Sheldon Gang. 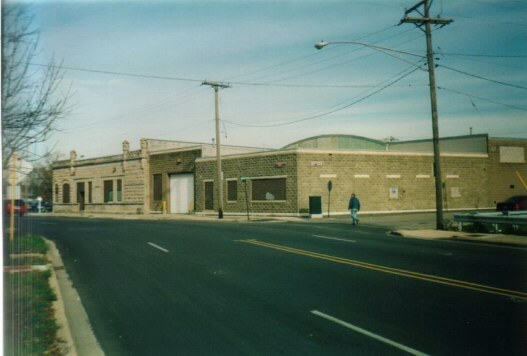 Spike purchases a large brewery in Fort Atkinson, Wisconsin. 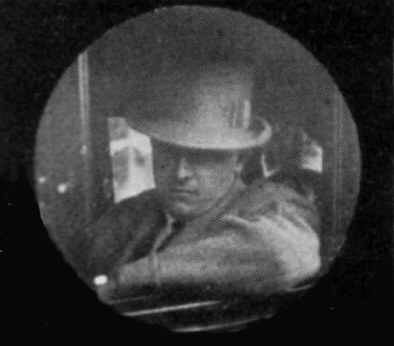 trucks and arrest 20 members of the O'Donnell gang, including Tom O'Donnell. Cardinal Mundelein's parade at Ashland-Garfield Boulevard. 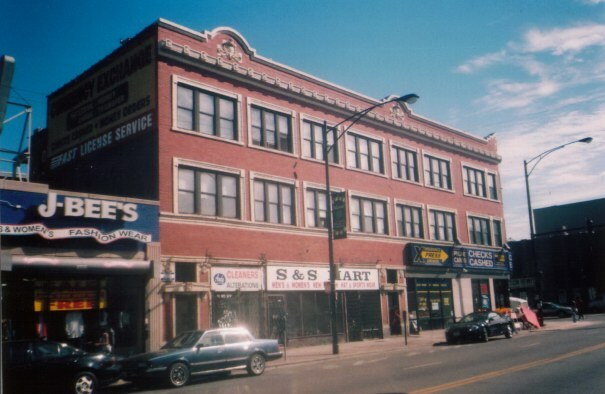 Spike O'Donnell's 1930 headquarter's called The Highland Building at 7845 S. Ashland. pulls a small boy to the ground during the shooting attempt. the town of Thornton, about 5 miles south of Chicago. challenge to fight any member of the Saltis-McErlane Gang in a fist fight. Spike O'Donnell almost fatally wounded here in 1943. The Danny McGeoghegan Gang machine gun Spike's home at 8145 S.
of the car, which is driven by an off duty Chicago policeman. Announces to police that he is leaving Chicago for London to pursue an acting career. Spike alleges that he has been offered $15,000 a week to portray a Chicago gangster. Later he adds that he has also been asked to play Robin Hood. Brother Charles O'Donnell dies in Little Company of Mary Hospital in Evergreen Park of gangrene from gunshot wounds received in an attack outside of his apartment in Chicago on March 6. The shooters are believed to be members of the McGeoghegan-Quinlan Gang. Two men break into the O'Donnell home at 8145 S Honore in hopes of killing Spike, but find only his wife Elizabeth at home. Frustrated in their efforts, they throw her down the basement stairs, but she sustains only minor injuries. 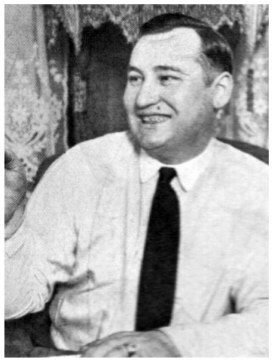 Speculation suggests that one of the men was former O'Donnell gang member Walter Zwolinski, who is now a member of the McGeoghegan-Quinlan Gang. Since his expulsion from the South Side O'Donnell Gang for killing Steve O'Donnell's pet goat in a fit of rage, increasingly unstable Zwolinski is suspected in seperate attacks on Steve and Spike as well as the fatal wounding of Charles O'Donnell. The Detective Bureau receives over 50 phone calls asking for confirmation that Spike O'Donnell has been murdered. The body of Walter "The Terrible Pole" Zwolinski who has been shot in the head is found in a car parked in an alley in the Gage Park area. The South Side O'Donnells are the chief suspects. Spike didn't mince words when he spewed disdain for Polack Joe. They both had one thing in common and that was that they both died from natural causes and not from gang bullets. Illinois, and why Bransfield was indicted in a trucking conspiracy case. 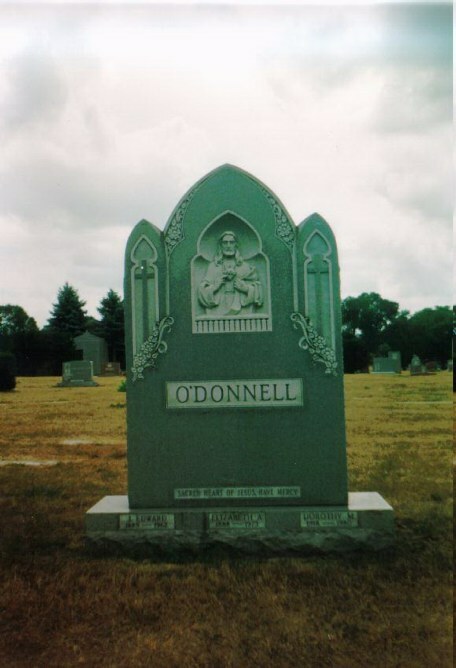 attributes it to information that O'Donnell uncovered. 1930, 1931 and 1934. The total amount claimed by the government is $247.601. 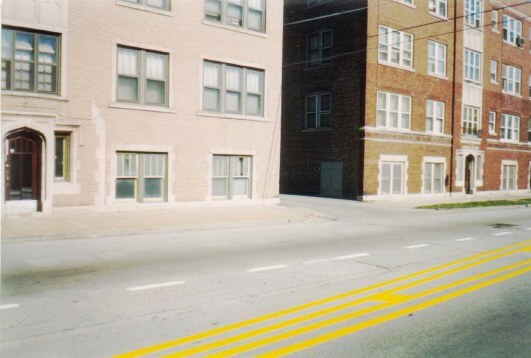 Spike O'Donnell is shot in the back as he passes an alley between Ada and Loomis on 83rd St. The shooting is believed to be related to a $70.000 paving contract fee that O'Donnell has been trying to collect. His efforts to collect payment, within a 7 month period, O'Donnell has beaten up contractor Robert G McKay once and Superintendent of Streets; Joseph Butler twice. He will be hospitalized for 10 days at Little Company of Mary Hospital in Evergreen Park, during which time he receives several blood transfusions, spends time in an oxygen tent, and has a 38 calIiber bullet, that passed within a half inch of his heart, removed from his chest. Spike O'Donnell's car shot to pieces in an attempted hit on his life. 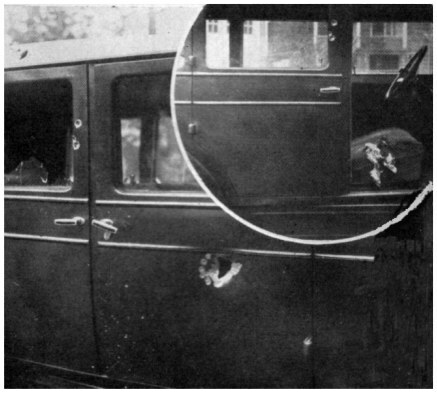 Note the shotgun blast through the door that ripped through the passenger seat. Edward "Spike" O'Donnell arrested in Los Angeles and qucikly deported.